Four months after an earthquake and tsunami hit Japan triggering the worst nuclear energy crisis since Chernobyl, the country’s Prime Minister has finally addressed Japan’s energy future. In a statement released yesterday, Naoto Kan said that his country should learn from the disaster and phase out its use of nuclear power. “We should seek a society that does not rely on nuclear energy,” Kan said. 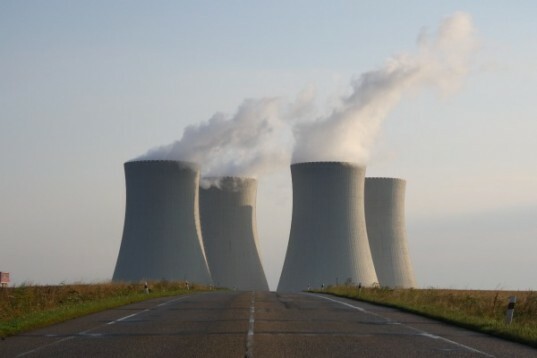 “We should gradually and systematically reduce reliance on nuclear power and eventually aim at a society where people can live without nuclear power plants.” For a country that receives 30 percent of its energy from 54 reactors, reducing its use of nuclear energy will be a huge change. Kan did not give any details on how Japan should wean itself from nuclear power or how the country should increase renewable energy sources. He denied that he was calling for an immediate stop to nuclear power, but he did confirm that Japan has scrapped plans that called for increasing Japan’s use of nuclear to 50 percent by 2030. Kan also did not give a timeline for restarting the country’s current 35 idle reactors, including some that were shut down after the tsunami. Only 19 of Japan’s 54 reactors are currently in operation, and all of the reactors are currently undergoing safety checks and stress tests. Public opinion seems to be on Kan’s side. 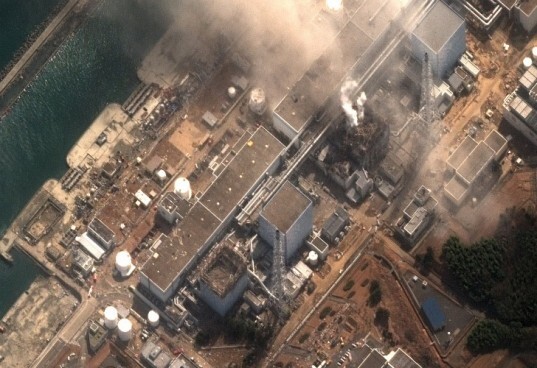 Reports show that nearly 70 percent of Japanese oppose restarting the reactors, and a poll conducted in June showed that 74 percent were in favor of a nuclear power phase out. The crisis in Japan has set off a worldwide re-thinking of nuclear power, with Germany also deciding to phase out nuclear and Italy issuing a moratorium on its nuclear plans. In the U.S., plans have been made for testing of all of our reactors, and some local governments, like New York, want to shut down at-risk reactors in their states. It’s an interesting time for energy, and it’s impossible to see what the future of nuclear will be. But it’s encouraging to see that as countries change their energy plans, renewable sources like solar and wind are taking top priority. Japan got along jut fine before the advent of nuclear power. In earlier times, most Japanese supported themselves by subsistence farming. It may be challenging, but they can return to that mode of living. People who have been away from farming for generations will have to be taught how to farm. They will have to return to using animal power for plowing, transportation, etc. Their ancestors did it; so can they. Here in the U.S. and in other places in the world, we will have to make the same adjustments to phase out nuclear power. But nuclear power is so dangerous that there is no alternative. Renewable power can provide power for a few lights and telephones, but that's about it. If safety requires major changes in the way we live, we will just have to learn to accept it. A wise decision, though I doubt that 'classic' green energy alternatives will be sufficient to cover this country's electricity needs without a considerable shift in consumer habits. The most promising possibility I see at this time is the swift development of space-based solar power, preferably in cooperation with other nations. Four months after an earthquake and tsunami hit Japan triggering the worst nuclear energy crisis since Chernobyl, the country's Prime Minister has finally addressed Japan's energy future. In a statement released yesterday, Naoto Kan said that his country should learn from the disaster and phase out its use of nuclear power. "We should seek a society that does not rely on nuclear energy," Kan said. "We should gradually and systematically reduce reliance on nuclear power and eventually aim at a society where people can live without nuclear power plants." For a country that receives 30 percent of its energy from 54 reactors, reducing its use of nuclear energy will be a huge change.